We're discussing a sitcom you never have heard of, but should see! 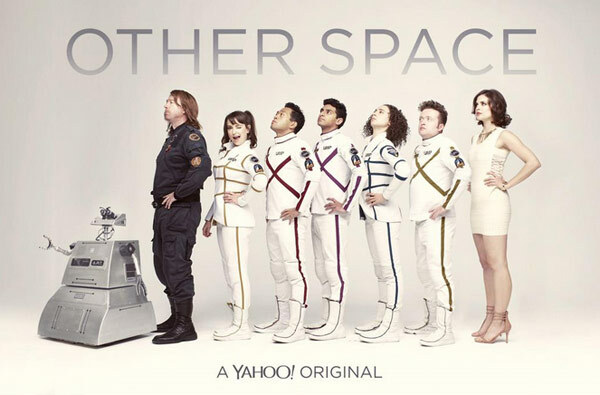 In this episode we're talking about Paul Feig's TV masterpiece, Other Space. Or, if it isn't a masterpiece, what is it if not an opportunity to see some actors gnaw off each others legs... Tune in to find out! Don't forget to rate and review us on iTunes. Seriously, it's a cool thing to do.